Seiranso owns the original source of hot spring water and boasts the open-air bath with the view of waterfall. 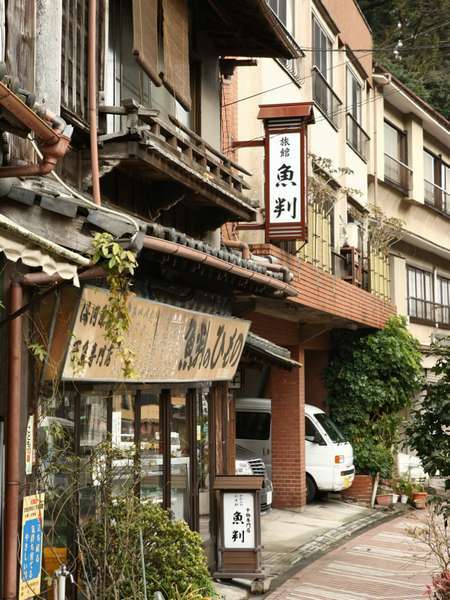 It is located in the secluded place and famous for the camellia and cherry blossoms. Please enjoy natural environment of Oku-Yugawara. 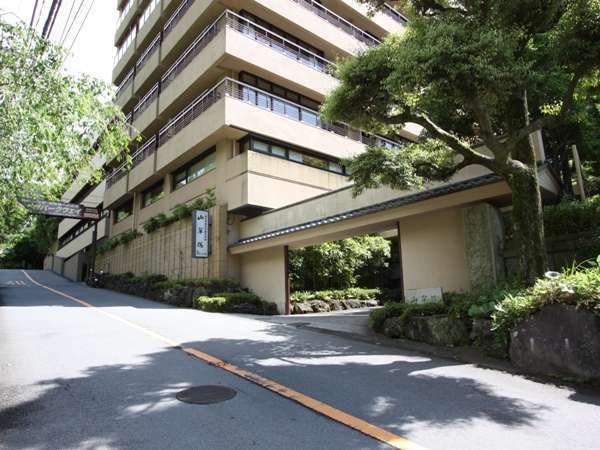 Ashikari is a sukiya-style Japanese ryokan located at the heights surrounded by rich green and has 14 rooms. Please enjoy and relax at the open-air hot spring bath and main bath. After refreshing at the bath, please taste the Japanese kaiseki cuisine. 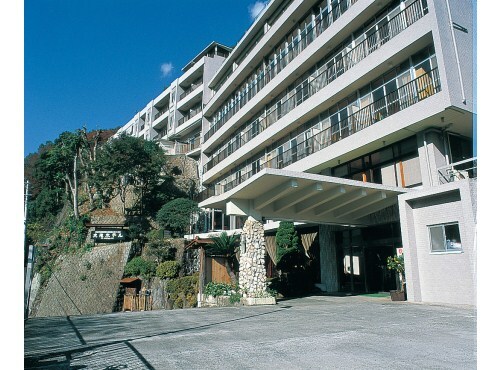 Ootaki Hotel possesses one of the largest volumes of hot spring water in Yugawara hot spring resort and is located adjacent to the picturesque Fudou-taki. 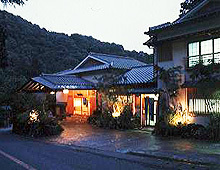 It boasts a comprehensive range of hot spring facilities including open-air bath. 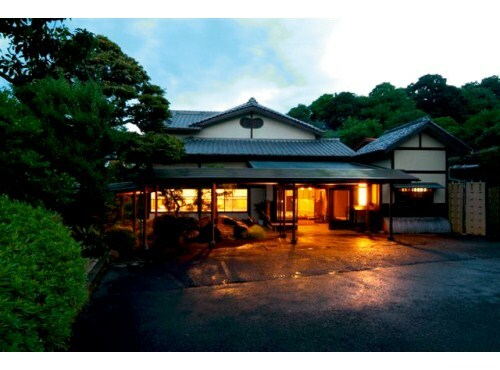 Sansuiro is a Ryokan (Japanese style Hotel) located in peaceful neighborhood of Oku-Yugawara. Encircled by the wonderful natural landscapes of Hakone, it is a far cry from the hectic cosmopolitan lifestyle of Tokyo. 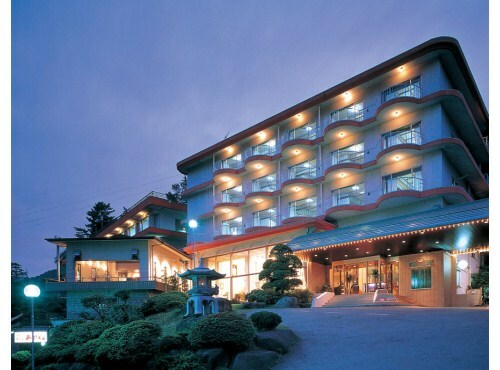 Hotel Akane is located on a height overlooking Sagami Bay and the town of Yugawara. The view from room is beautiful and excellent. Ryokan Uohan features the kaiseki cuisine using seasonal ingredients aiming to provide the best possible service to the guests and unpretentious hospitality. 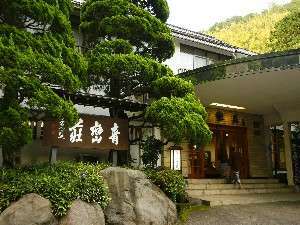 Kappo Ryokan Uoshizu is an authentic Japanese-style ryokan with only ten rooms and located in the innermost of Okuyugawara Onsen hot spring resort. 7 rooms have private open-air bath. It also features tasty Japanese cuisine with the menu changing monthly.